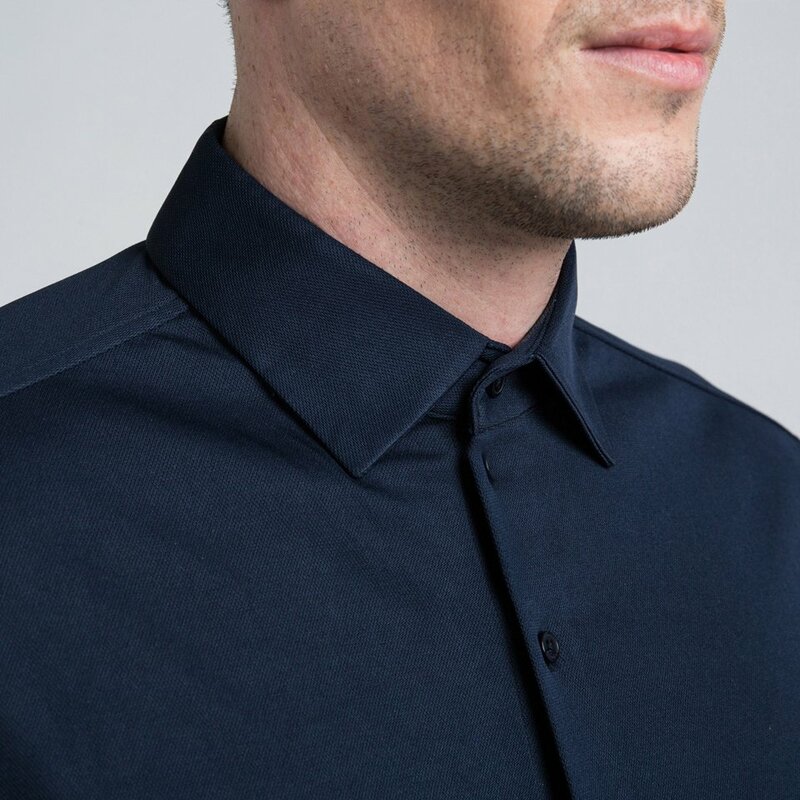 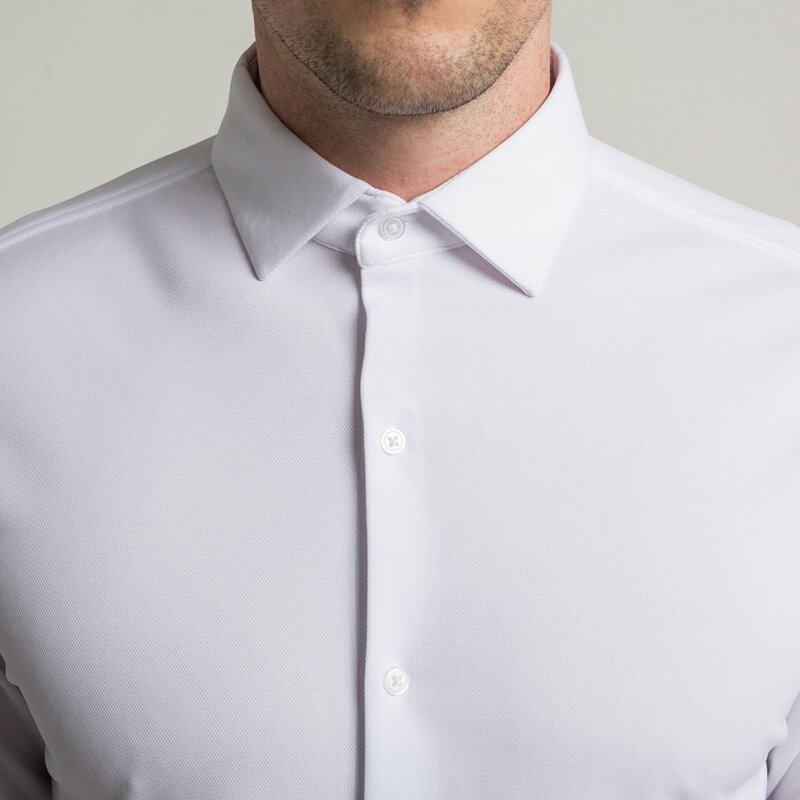 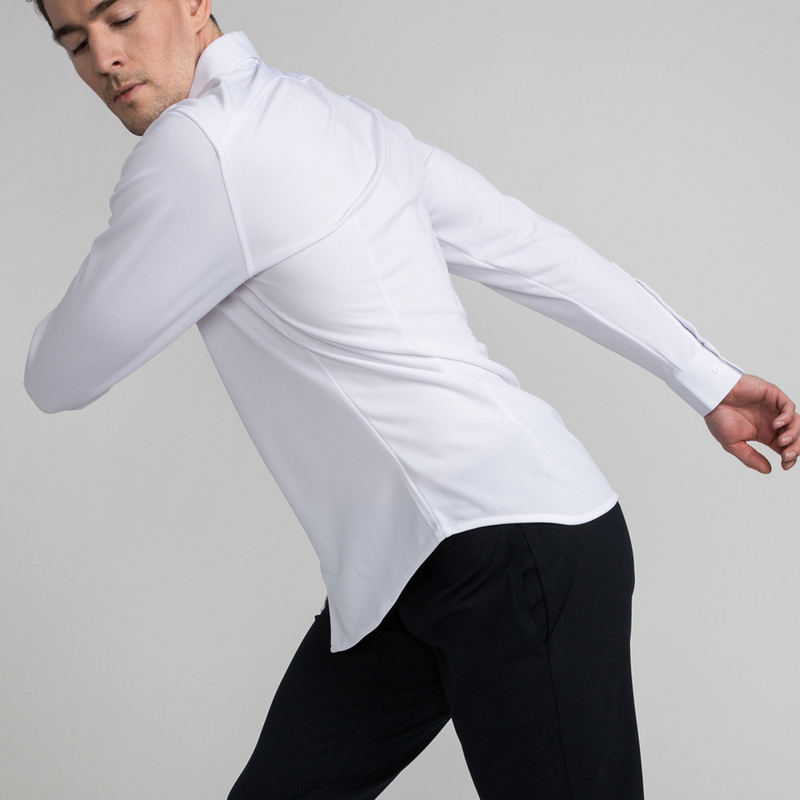 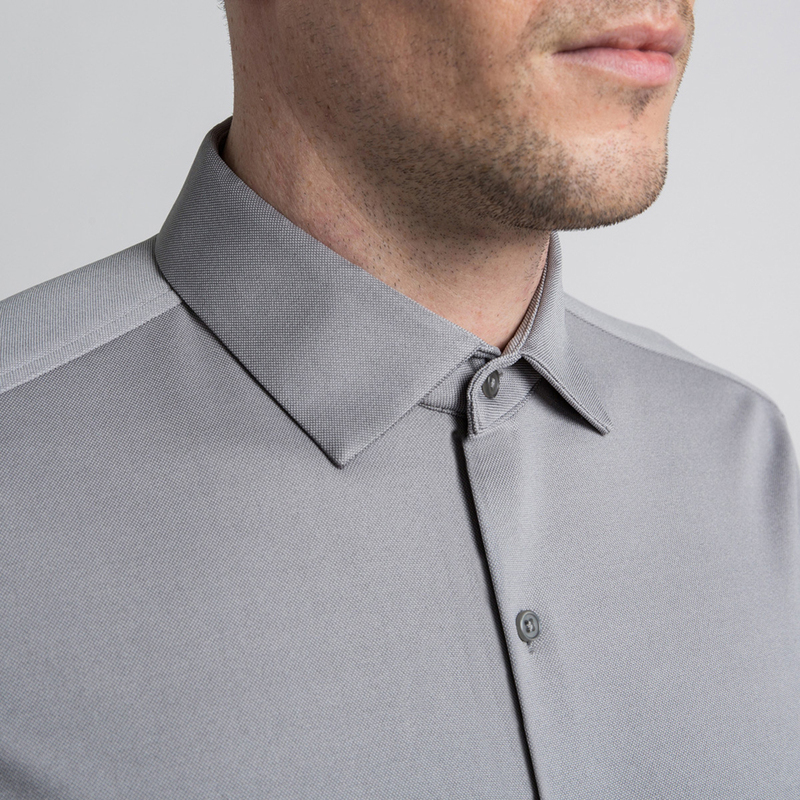 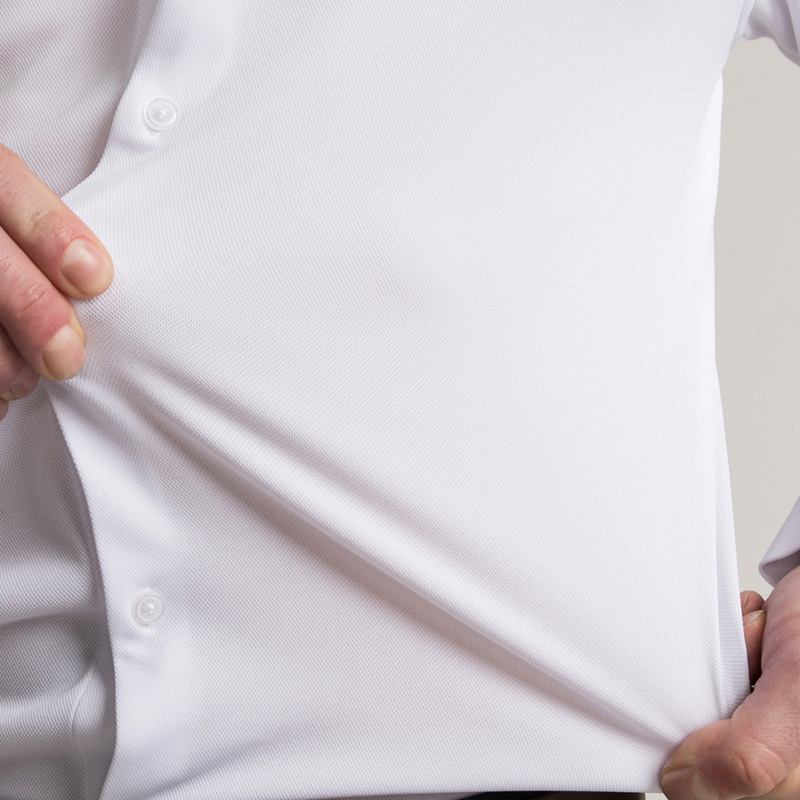 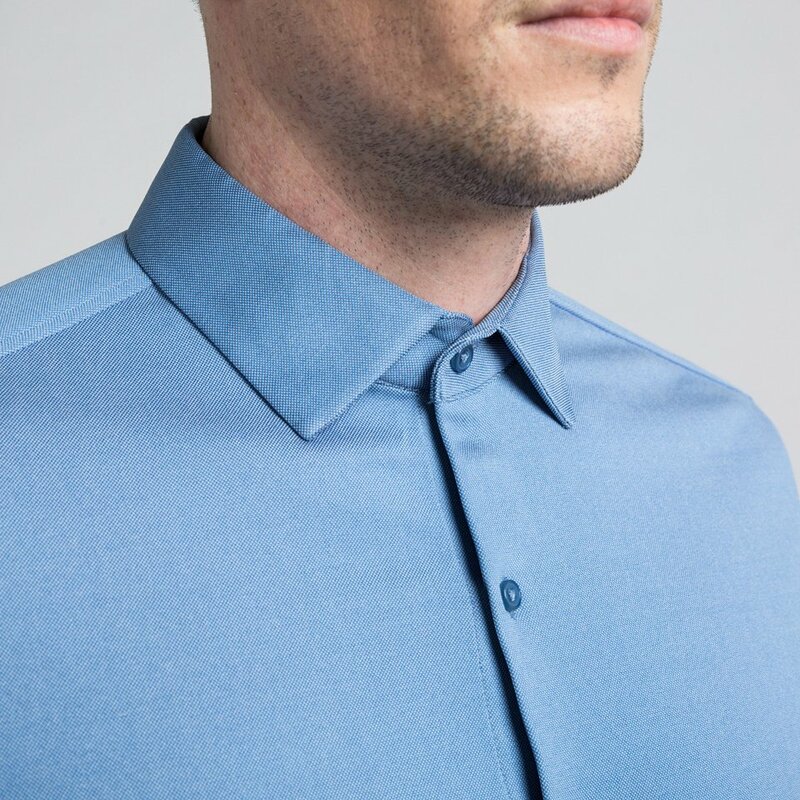 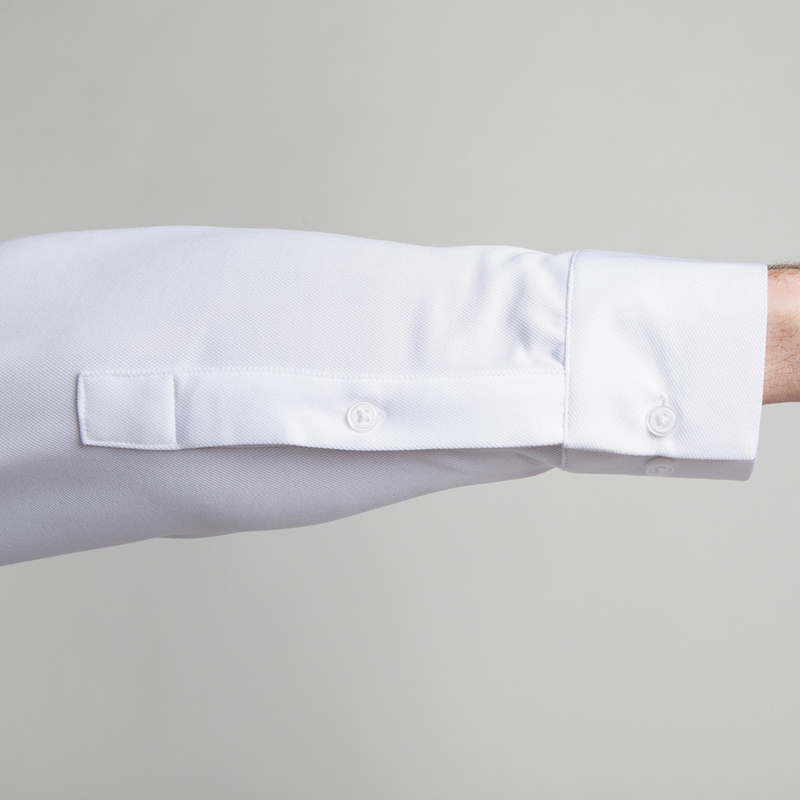 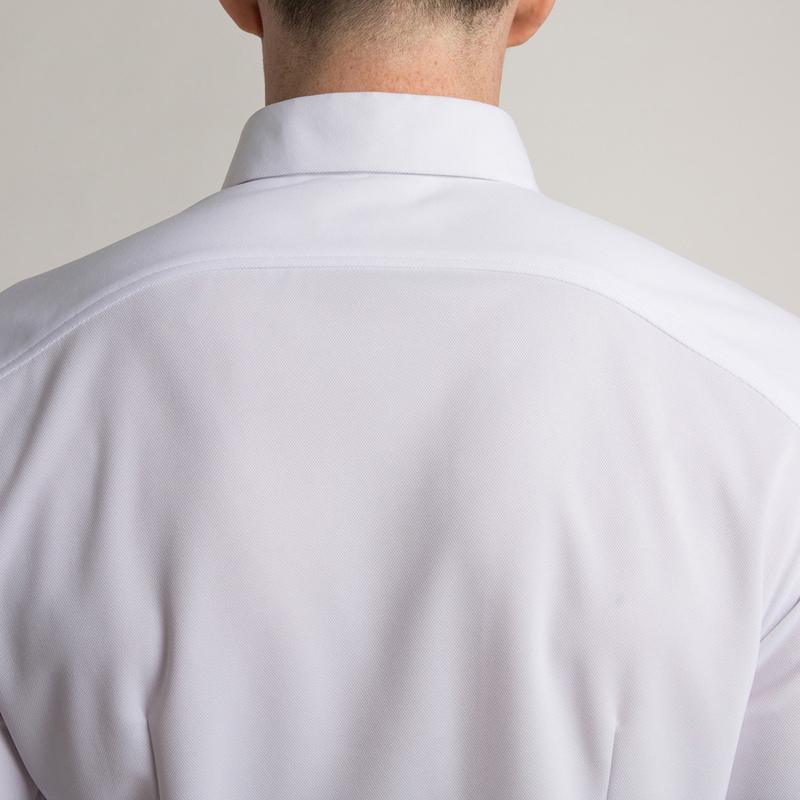 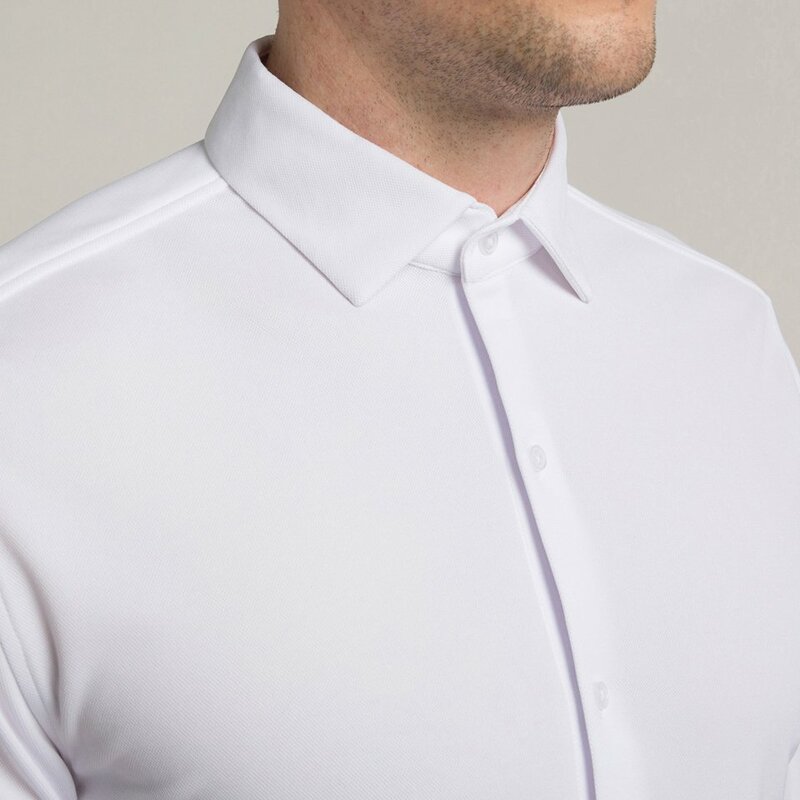 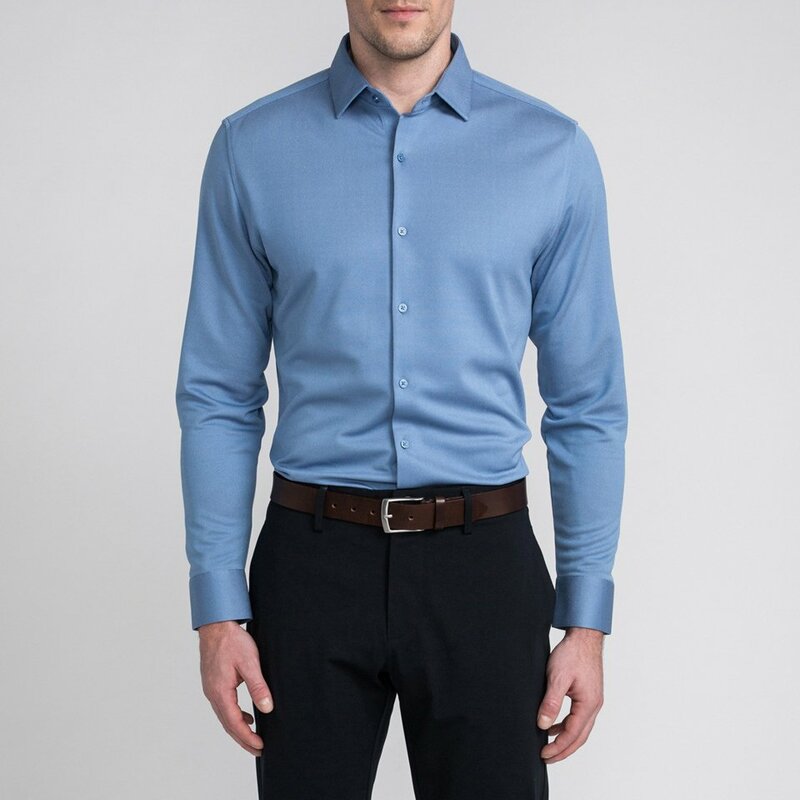 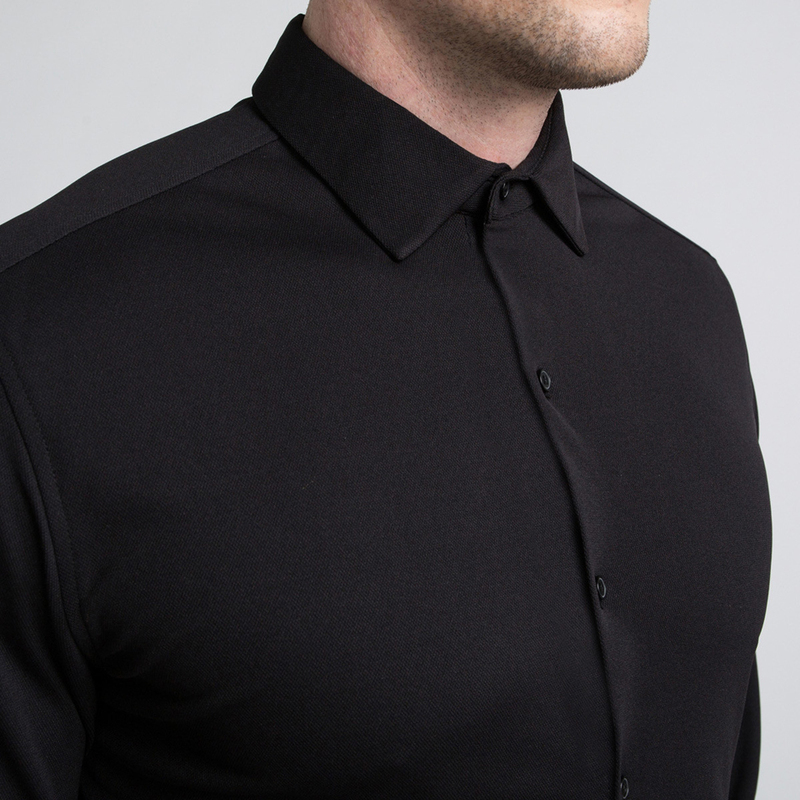 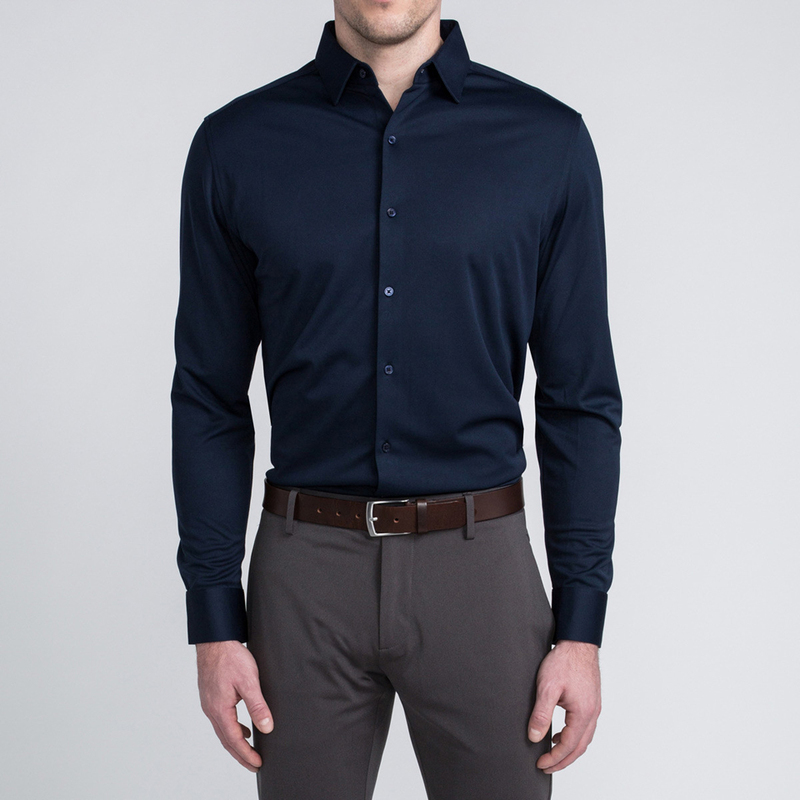 The latest version of Ministry of Supply’s dress shirt has a collar that won’t droop, splay or curl. 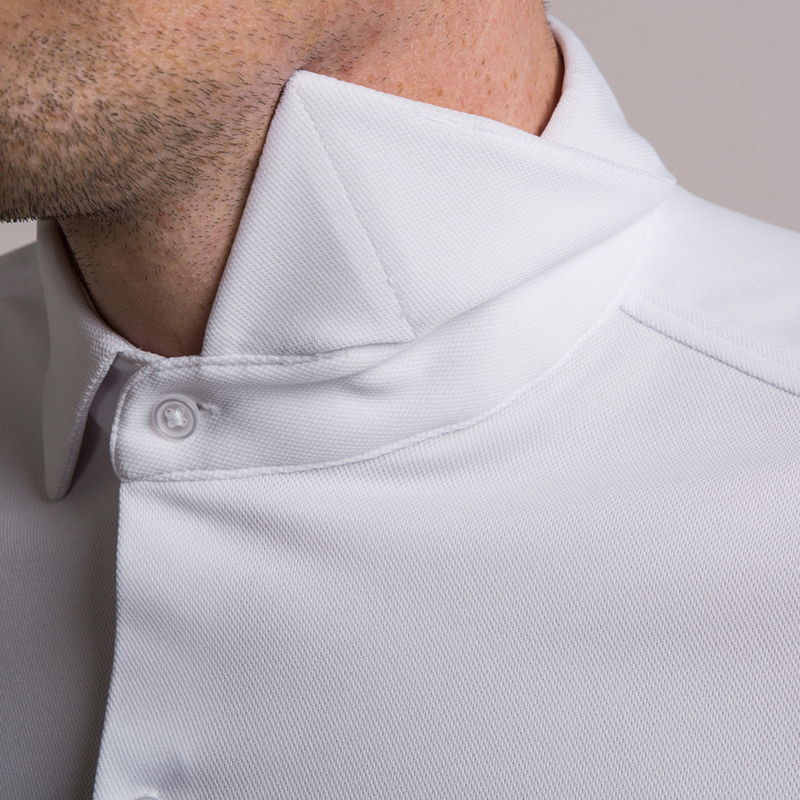 The collar and cuffs have also been reinforced so they won’t get wrecked when washed. 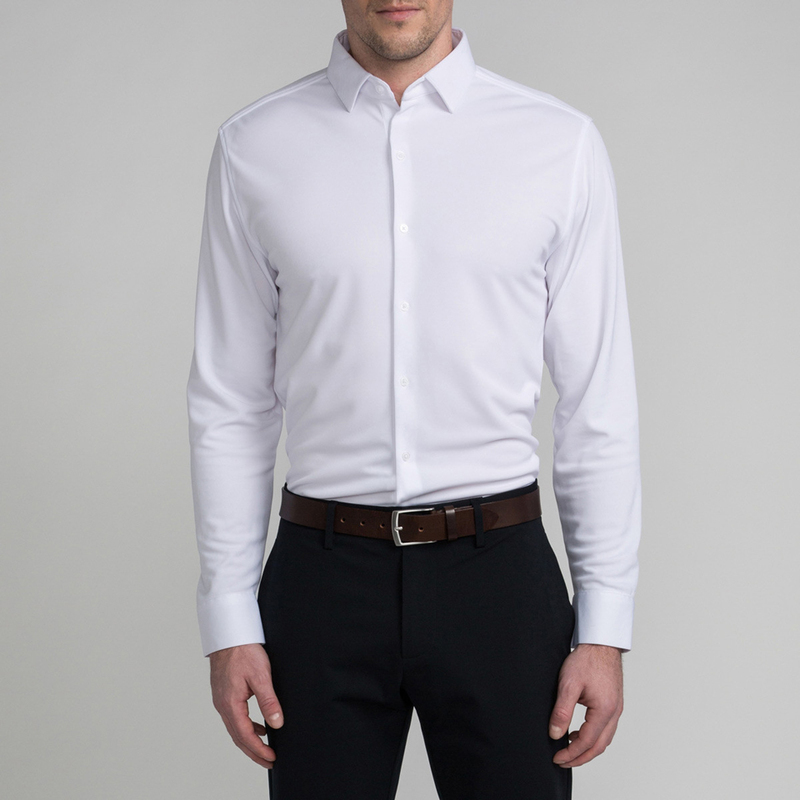 Its knit fabric is 19x more breathable than cotton, stretchable and needs no ironing.